Incredibly beautiful launcher with integrated shaders. By installing the launcher, you get a pleasant shadows, a beautiful night, the shadows by type, crystal clear water, etc. To install these shaders you need to remove the original MCPE! 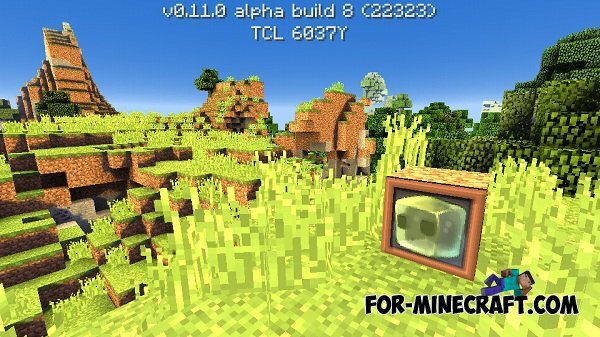 OWLauncher 6.2 MaterialSweet Minecraft PEThe most popular MCPE launcher with built shaders! 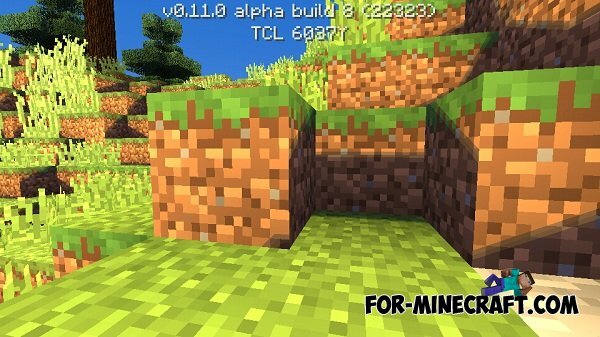 Timre Shaders for Minecraft PE 0.10.5Standard texture pack with improved shaders effects. With these shader shadows become very visible and very dark.